With a breakout nine-run offensive outburst, the American League achieved its first victory in a span of six All-Star games (1-4-1). Pete Runnels, Leon Wagner and Rocky Colavito all belted home runs for the AL. The National League, however, would begin a run of dominance after this game. 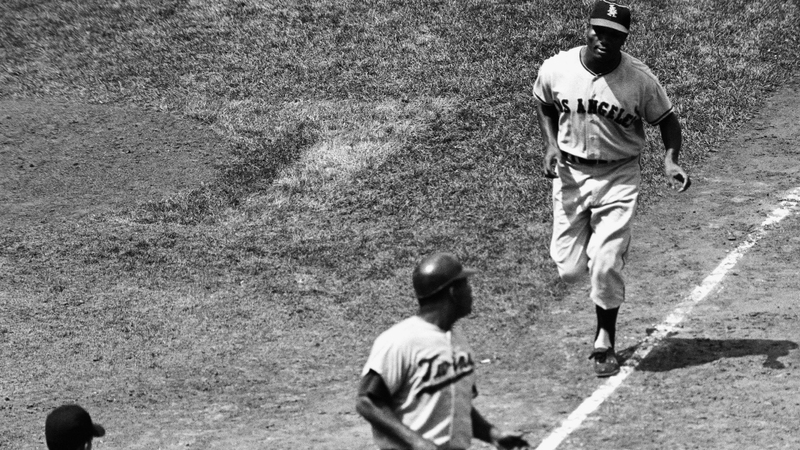 The next time the AL would taste victory in the All-Star Game would be 1971.
a-Homered for Stenhouse in the 3rd. b-Reached on error for Moran in the 9th. 1-Ran for Battey in the 6th. 2-Ran for Berra in the 9th. 2B: Tresh (1, Gibson), Maris (1, Marichal). HR: Runnels (1, 3rd inning off Mahaffey, 0 on, 0 out), Wagner (1, 4th inning off Mahaffey, 1 on, 1 out), Colavito (1, 7th inning off Farrell, 2 on, 2 out). TB: Gentile; Runnels 4; Maris 2; Wagner 6; Moran; Tresh 2; Colavito 4; Rollins. RBI: Runnels (1), Wagner 2 (2), Tresh (1), Colavito 4 (4), Maris (1). 2-out RBI: Tresh; Colavito 3.
a-Grounded out for Davis in the 3rd. b-Flied out for Mazeroski in the 4th. c-Singled for Farrell in the 7th. d-Walked for Marichal in the 9th. 2B: Podres (1, Stenhouse), Bolling (1, Aguirre). HR: Roseboro (1, 9th inning off Pappas, 0 on, 0 out). TB: Banks 3; Boyer; Ashburn; Roseboro 4; Groat 2; Bolling 2; Podres 2; Mays 2. RBI: Groat 2 (2), Williams (1), Roseboro (1). Runners left in scoring position, 2 out: Boyer 2; Robinson. E: Groat (1, fielding), Davis (1, fielding), Mathews 2 (2, fielding, throw). Outfield assists: Davis (Moran at home), Musial (Tresh at 3rd base). Game Scores: Stenhouse 46, Podres 54. Groundouts-flyouts: Stenhouse 1-2, Herbert 4-3, Aguirre 5-2, Pappas 2-1, Podres 1-2, Mahaffey 2-3, Gibson 2-1, Farrell 1-0, Marichal 2-3. Batters faced: Stenhouse 11, Herbert 10, Aguirre 12, Pappas 5, Podres 8, Mahaffey 10, Gibson 8, Farrell 7, Marichal 9. Umpires: HP: HP Umpire. 1B: Bill McKinley. 2B: 2B Umpire. 3B: 3B Umpire.